The schedule is set as below. Time is not fixed but only for reference and is subject to adjustment. The after-party is not pre-organized, but hey, why not list it here! Will Byrd is a scientist at the University of Alabama at Birmingham, in both the Department of Computer Science and the Hugh Kaul Precision Medicine Institute. His primary interests are in high-level declarative programming languages, program synthesis, and bio-medical applications of declarative programming. 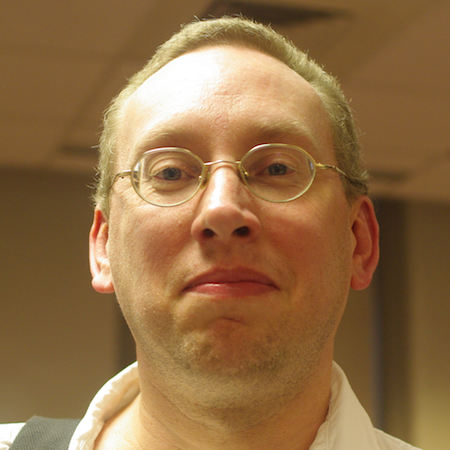 He is co-creator of the miniKanren relational programming language (http://www.minikanren.org), the mediKanren biomedical reasoning system (https://github.com/webyrd/mediKanren), and co-author of 'The Reasoned Schemer, 2nd edition' (MIT Press, 2018). Will is also interested in synthetic biology, nanotechnology, and ancient languages. Will and his father are building a scanning tunneling microscope, which should be able to resolve individual atoms. Haochen Xie (謝昊辰) published William E. Byrd氏の東京講演 (TBD). William E. Byrd氏の東京講演 (TBD) has been published!